Chelle Cates Photography is based in Dallas Texas and serves the DFW Metroplex. We are a boutique studio specializing in maternity, newborn, children & family portraits. We pride ourselves on a unique and custom session for your child. Our beautiful studio is located in Downtown Garland right on the square! Filled with beautiful products and every option for your session! 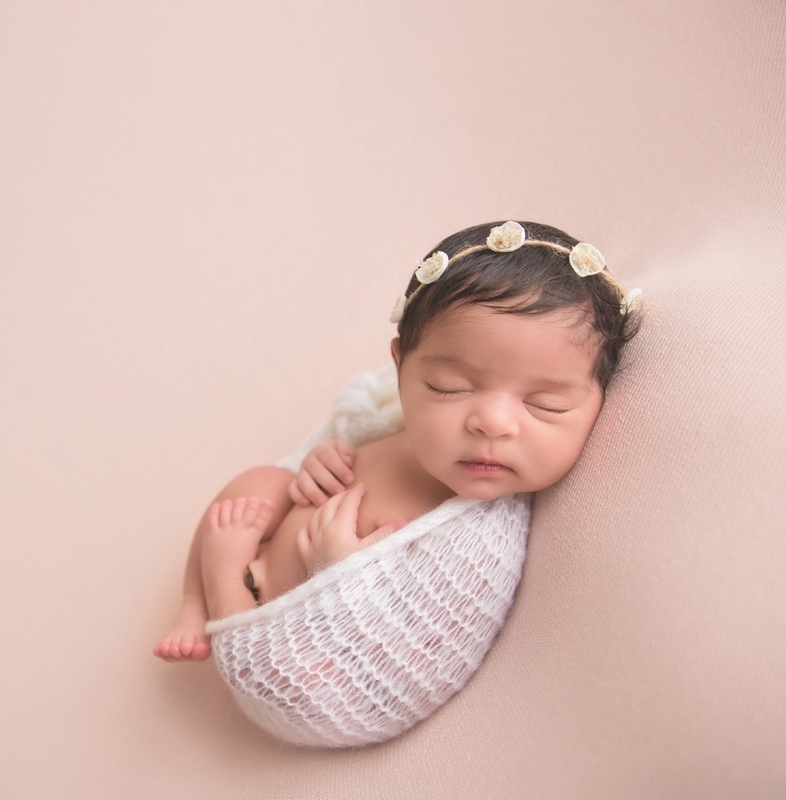 We are honored you are considering us to capture your little ones!